Organic Coconut sugar is great natural sugar substitute, it helps to reduce body weight and improve in general health. Benefits of coconut sugar are that have a less negative impact on health and blood sugar than other types of sweeteners. This is because it has a low glycemic index (GI). The glycemic index measures the effects of carbohydrates on your blood sugar. 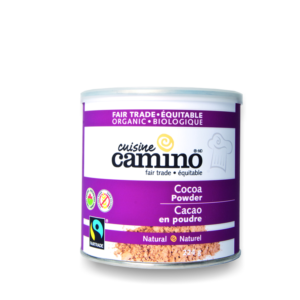 Ingredients: Organic coconut sugar imported from Indonesia. 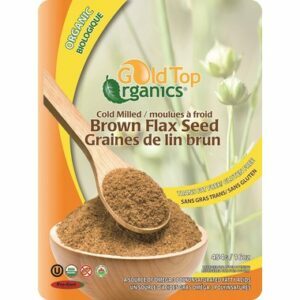 Organic coconut sugar is low in GI ( Glycemic index), approximately 35. 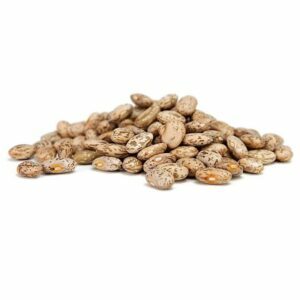 It has less fructose, less refined than table sugar and contains inulin. 1 teaspoon of evaporated palm sugar contains 15 calories. It is especially high in potassium and containing almost 10,300 milligrams per liter of coconut sugar. 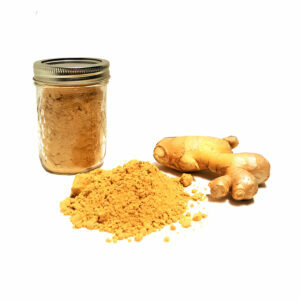 Coconut sugar is a natural sugar substitute. Coconut sugar is the boiled and dehydrated sap of the coconut palm. It is more expensive than granulated sugar but offers the same number of carbohydrates and calories. The benefits of coconut sugar are that it does offer some trace nutrients and may have less of a dramatic impact on your blood sugar than other types of sweeteners. This is because it has a low glycemic index ( GI). The glycemic index measures the effects of carbohydrates on your blood sugar. 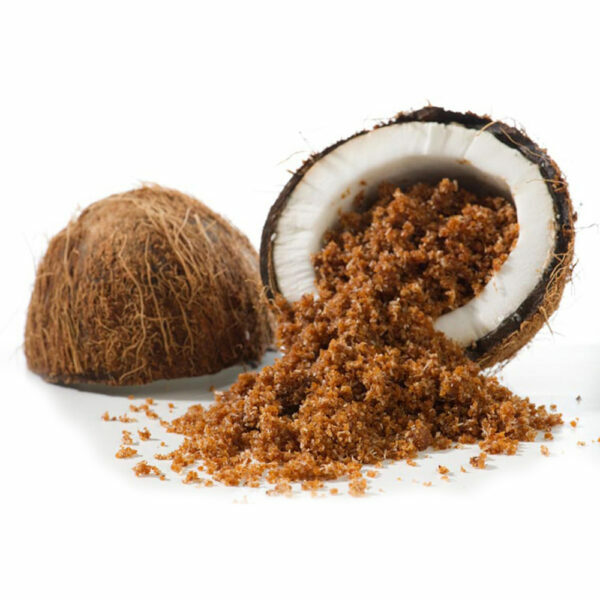 Nutritional Profile- Coconut sugar contains vitamin C, potassium, phosphorous, magnesium, calcium, zinc, iron and copper. Coconut sugar also provides small amounts of phytonutrients, such as polyphenols, flavonoids and anthocyanidin, and antioxidants. Being made from coconut sap, it is rich in amino acids. 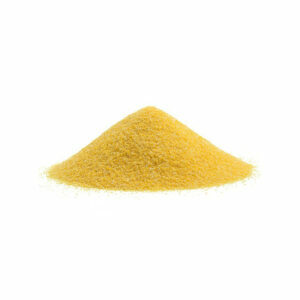 You’ll also find the B vitamin inositol, often used as a mood booster, in coconut sugar. Coconut sugar ranks just 35 on the glycemic index, while regular table sugar ranks between 60 and 75. Coconut sugar has just 45 percent fructose ( Fructose is a type of sugar your body converts to fat quickly. Only your liver can break down fructose.). 1 teaspoon of evaporated palm sugar contains 15 calories. Health Benefits- Amino acids help with the body’s metabolism, and with overall growth, repair and development of body tissues, hormones and enzymes .B vitamins are necessary for metabolic function, maintaining healthy skin and muscles, boosting the nervous and immune systems and promoting cell development.